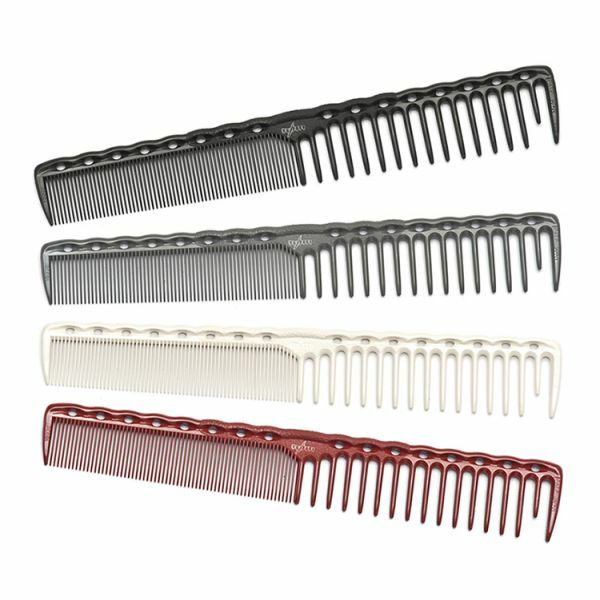 The combs that everyone's talking about - YS Park has brought out what might be the ultimate in combs, the YS 332. 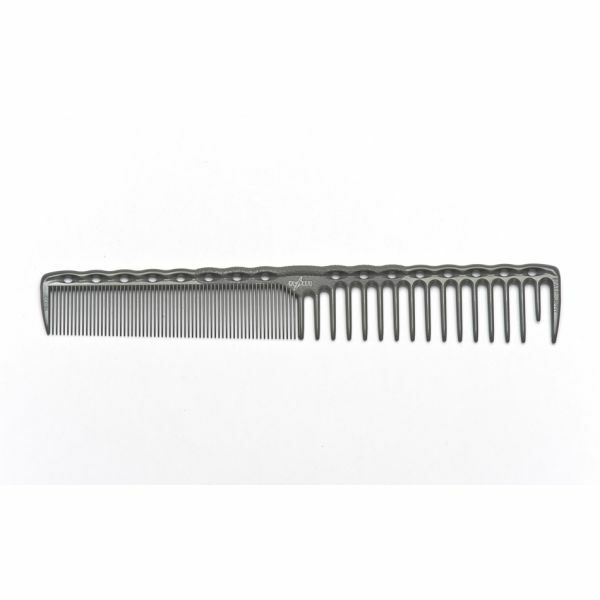 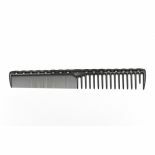 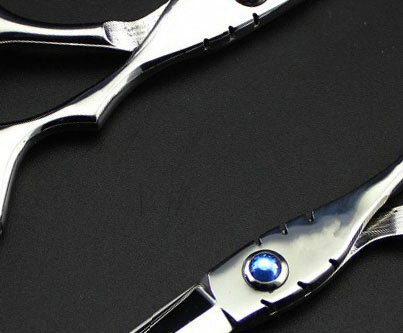 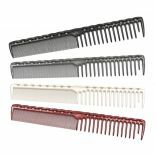 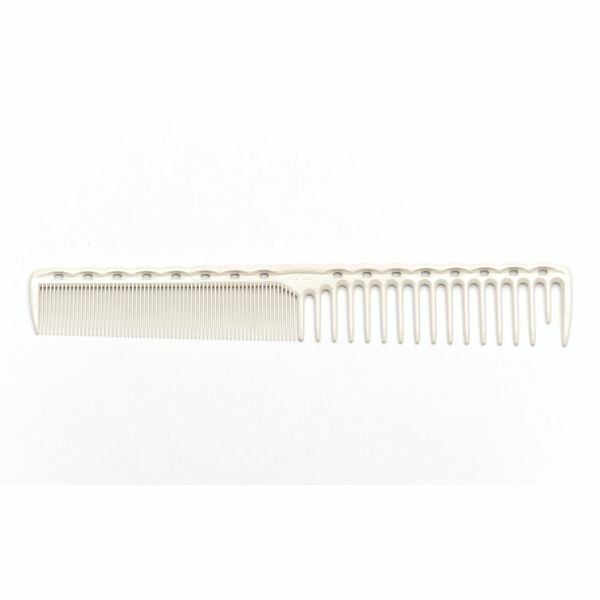 Combining the best bits of the long hair combs and fine tooth combs, YS 332 has thick rounded teeth for even easier and faster sectioning and super fine flat teeth for detailed comb work. The textured and raised grip sits perfectly in your hand.